This city got its name from its founder, Alexander the Great. 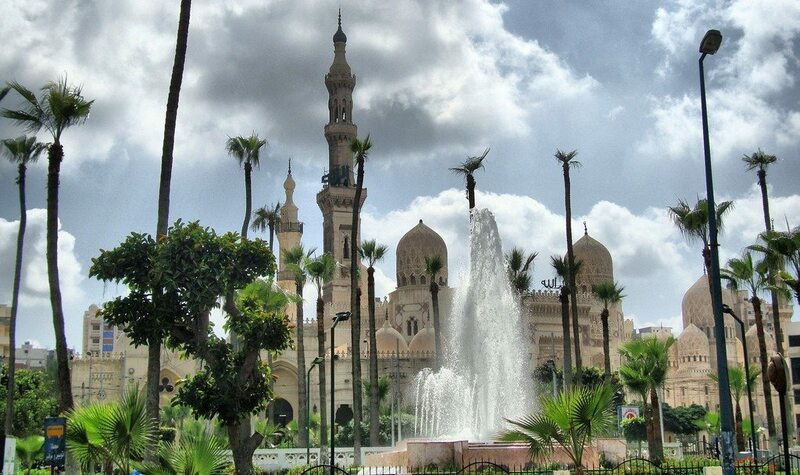 Now, it is the second largest city in Egypt. Although the city is more modernized now, you can still see a glimpse of the old city in its old monuments, European houses, and cafes. Its best attractions would be the Catacombs of Kom el-Shouqafa, Cathedral of St. Mark, and the Roman Theater. This is one of the largest cities in Morocco. Its name means the “Land of God”, but the city is more known as the Red City. Marrakech is wedged between the Atlas Mountains and the Sahara Desert, making it a very interesting place to visit. Aside from that, it is also the home of the Djemaa el Fna Square, which is famous for its street performers and vendors. 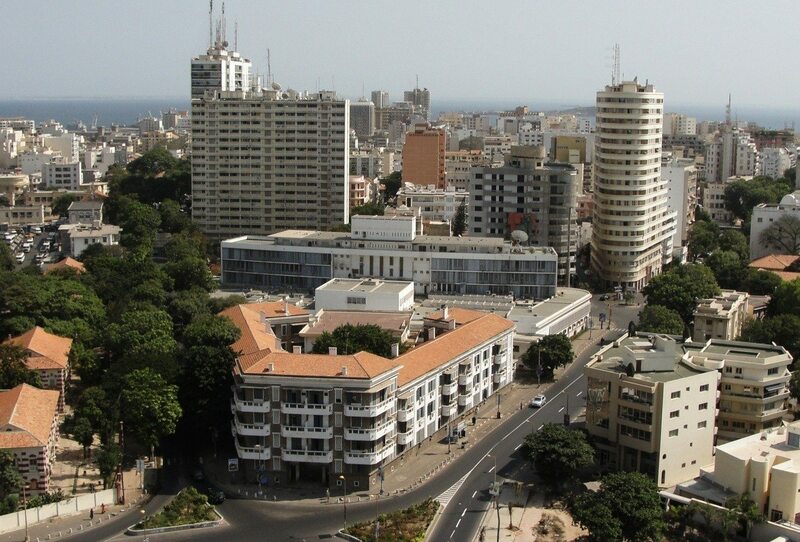 Dakar is the capital city of Senegal. What attract most tourists to this place are its vibrant colours. This city is located in the coast, which makes it play a crucial role in European trade. Some of the attractions that you will see here are the Grand Mosque, the Renaissance Monument, and the Dakar Cathedral. Aside from these physical attractions, you will love the hospitality shown by the locals, especially as you enjoy its markets. Abidjan is the largest city in the Ivory Coast. It may not be the capital of the country but it is its centre of commerce. You can find wide streets and green parks all over the city but these are not its only attractions. It has a great number of museums and art galleries that will entice the artistic minds. Other popular tourist attractions in Abidjan are the St. Paul’s Cathedral, the Banco National Park, and the Amani Gallery. Don’t Miss: What is Africa Known For? The city of Johannesburg also known as Joburg, Jozi or Egoli is the number one centre of economy amongst all the other African cities mentioned. Because of this, it is easy to expect the city to be highly urbanised and developed. However, it is laden with natural beauty too. In fact, there are about 6 million trees all over the city and its suburbs. Tourists would love walking along its avenues that are lined with a diverse mix of restaurants, fashion, and art. Stunningly Awesome and very beautiful indeed! This is South Africa’s second-largest city. It is best known for its beaches, wine farms, and mountains. The main attraction in the city is the Table Mountain. Tourists usually make it a point to get on top of it through a cableway in a bid to view the whole metropolis from a vantage position. 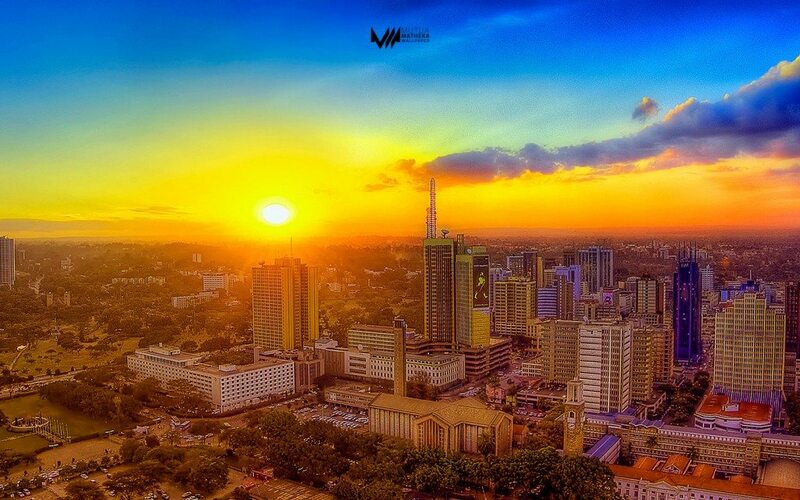 Speaking of its metropolis, expect to see a city that is alive with energy, colours, and creativity.